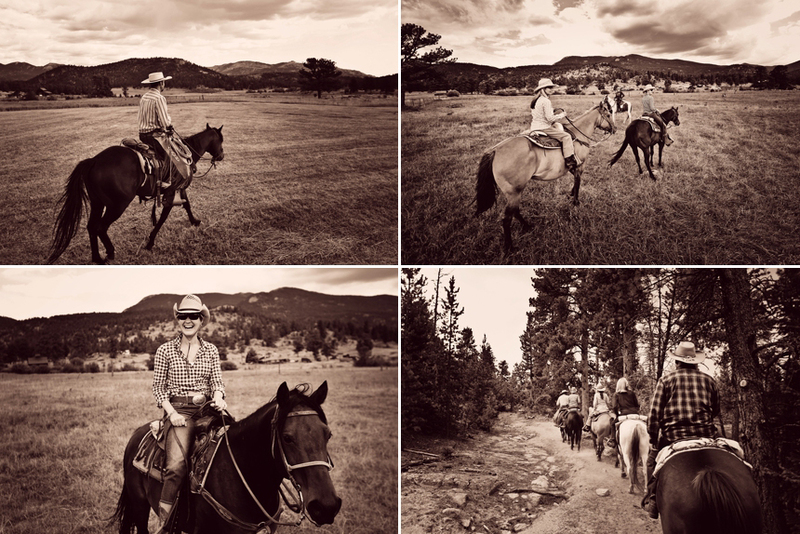 This past week Buffalo Media Group made it out to Wind River Ranch in Estes Park, Colorado for work. Work and play that is! 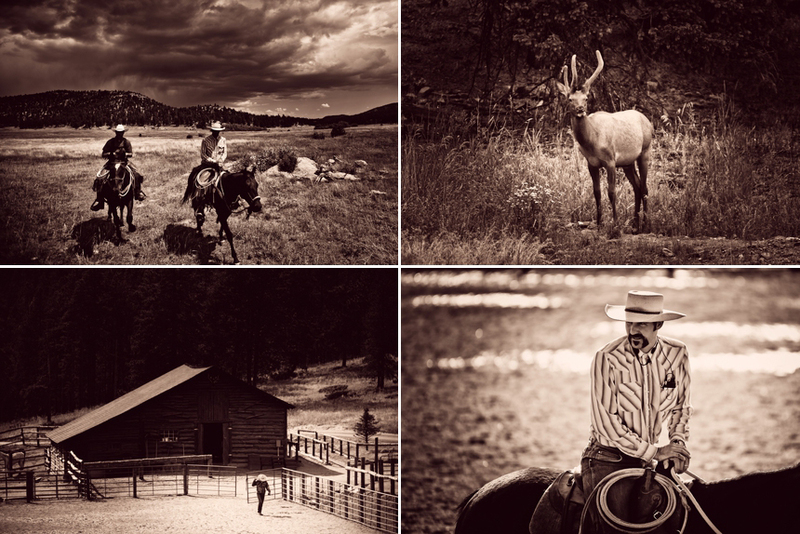 But I wouldn’t exactly be calling this work when it’s this much fun documenting all the awesomeness of Wind River Ranch and Estes Park, Colorado. 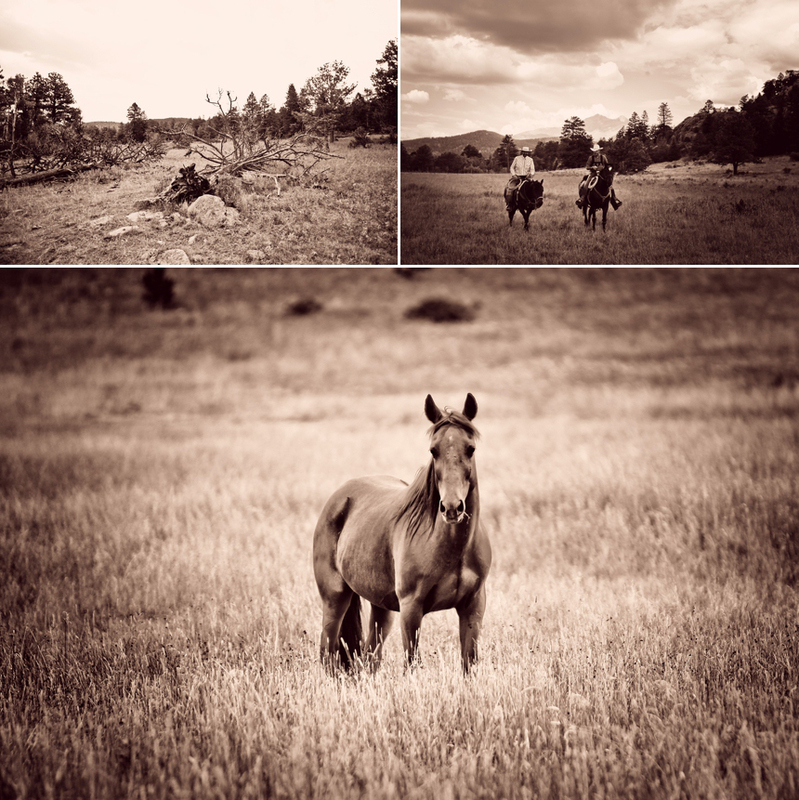 Thanks for the memories Wind River Ranch, we’ll see you all again next year!